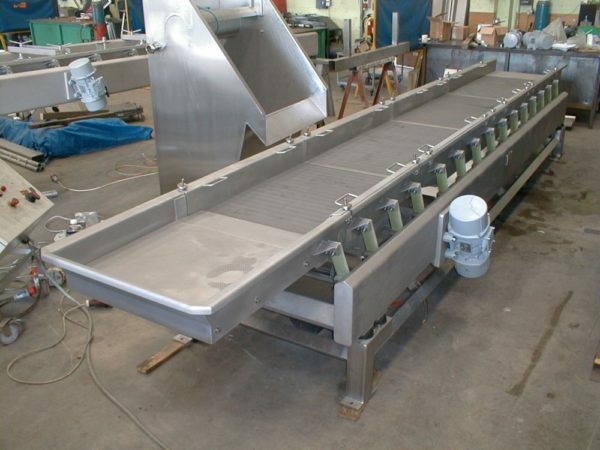 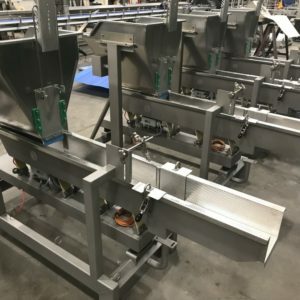 Dodman’s screening vibratory conveyors are used to perform the tasks required for many screening applications & efficiently removing fine particulars from the main product flow. 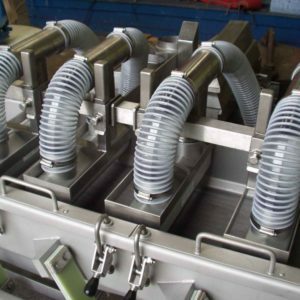 Designed for use in a wide range of applications processing cereals, snacks, vegetables, fruits & powders. 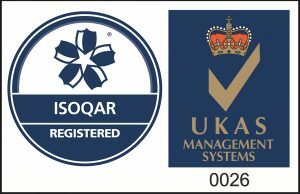 Custom designed to suit customer product requirements. 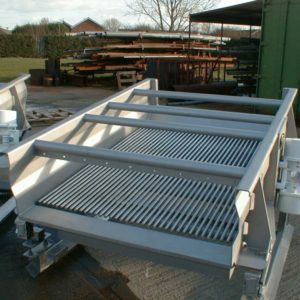 Available in length, widths & screen configurations to suit customer requirements. 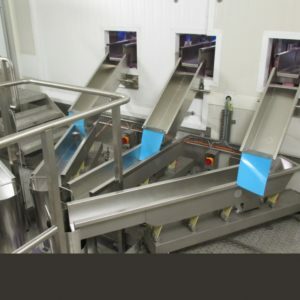 Single or multiple screen decks in aperture selection to suit products.